The Philip C. Jessup International Law Moot Court Competition is the oldest, largest, and most prestigious moot court competition in the world. Every year, law students from more than 600 law schools and more than 90 countries take part in a simulation of a fictional dispute between countries before the International Court of Justice, the judicial organ of the United Nations. The 2018-2019 season marks the 60th edition of the Jessup Competition worldwide, and the 17th edition of the Italian National Rounds. 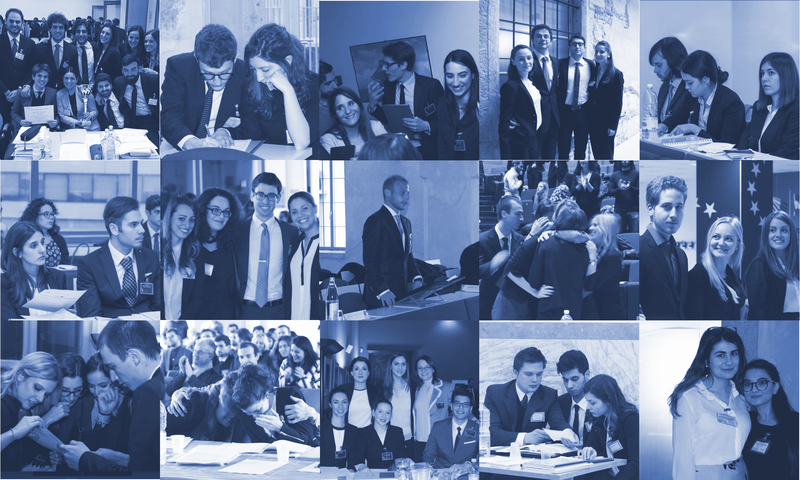 The Italian National Rounds of the 2019 Philip C. Jessup International Law Moot Court Competition took place in Milano, from 6 to 9 February 2019, kindly hosted by Università degli Studi di Milano. Congratulations to the 2019 Italian National Champions, Università degli Studi di Milano!